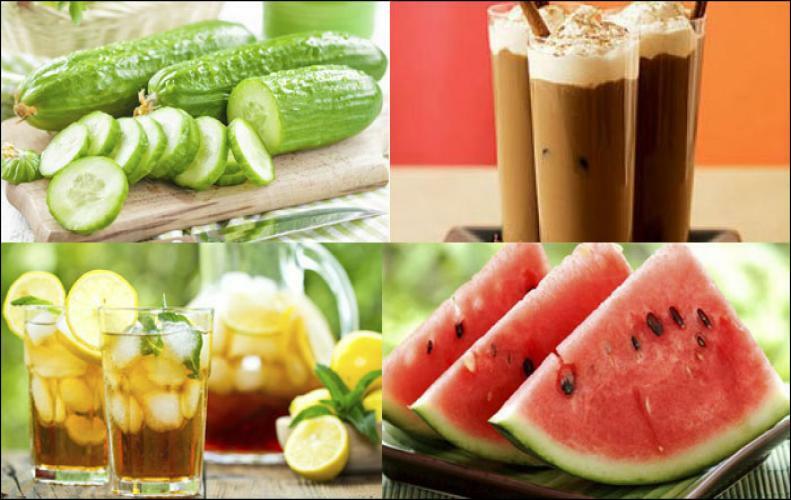 The meaning of “NET WORTH” is that the determination of the value whereby assets surpass liabilities. It represents the value of owned properties of the person less than all the debt the person has. It is the measure of what an entity is worth. 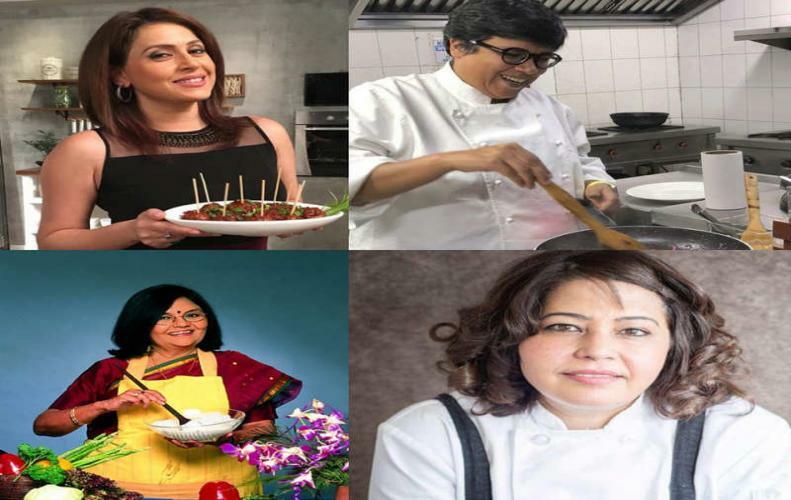 Celebrities define the persons who have the successful carriers in their own profession like sports; entertainment and business etc. 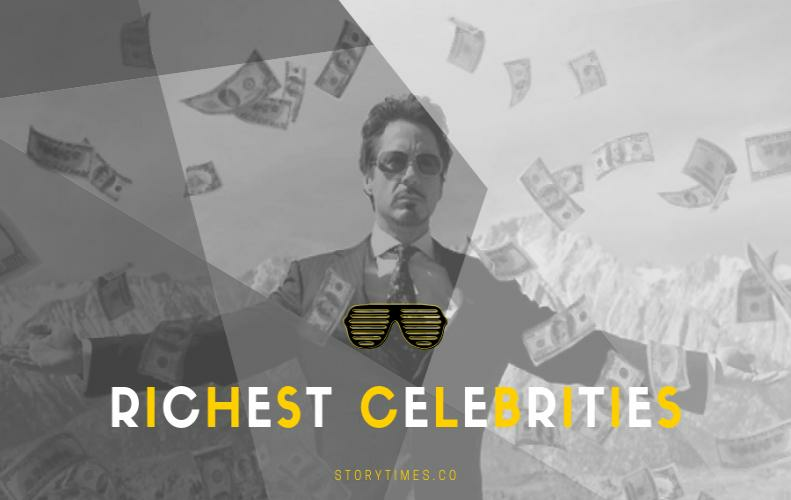 You are all very much excited to know which one of the richest celebrities has the highest net worth. Let’s have a look? It was really surprising that he is the best director who becomes a highest-grossing filmmaker and entrepreneur. He is the not only the producer but also a successful businessman. In his first carrier Lucas are interested in racing cars but unfortunately, he made a great fatal accident which turned his goal into this film industry. 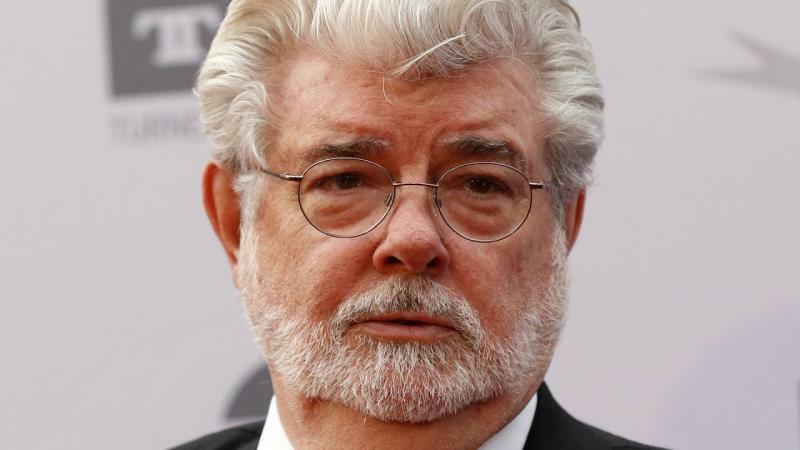 In the American film industry, Lucas is the most financially successful filmmaker. He has been nominated for five academic awards. He got the lifetime achievement awards from the American Film Institute. Many of us must have seen the 1993 movie titled “Jurassic Park”. This movie had directed by famous director Steven Spielberg. He is also screenwriter and producer. Throughout the four decades, STEVEN SPIELBERG name has significance with the film and his career span. Spielberg had risen from humble origin when he was a little boy. He had lots of imagination and huge dreams in his mind. Spielberg has received three Academy Awards, two of them for directing (Schindler's List and Saving Private Ryan) and one for Best picture (Schindler's List). 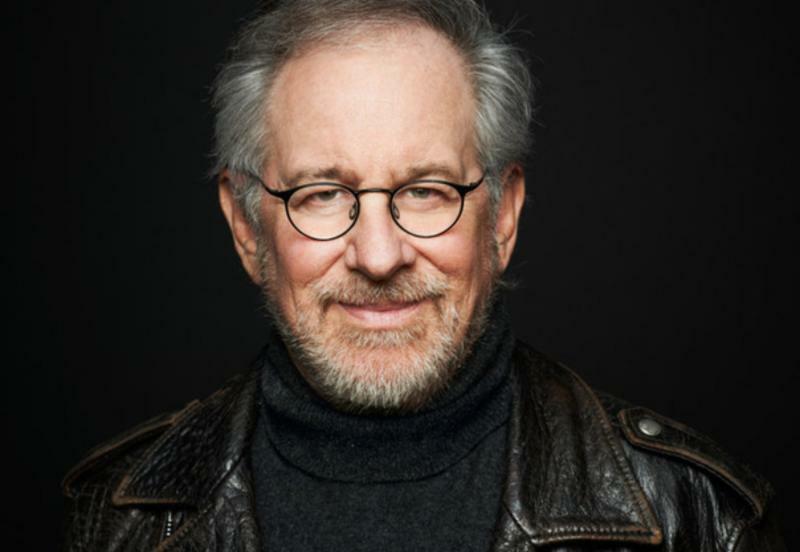 Spielberg is deemed as one of the innovators of the New Hollywood era. 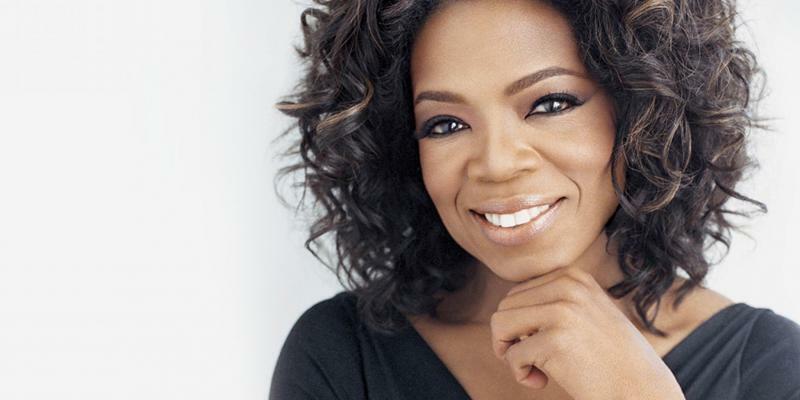 One of the famous television hosts, media tycoons is none other than that Oprah Winfrey. She is an author as well as an actress. She brought up from rural poverty, abuses and narrow-mindedness family. She has received the scholarship in Tennessee State University. She has introduced her carrier in media as an announcing a news by a local radio station at her teenage. She became an influential person on this television world with “The Oprah Winfrey Show” in 1984.As an actress, she achieved an Academy Award nomination. Oprah's production company has produced several films and telefilms. 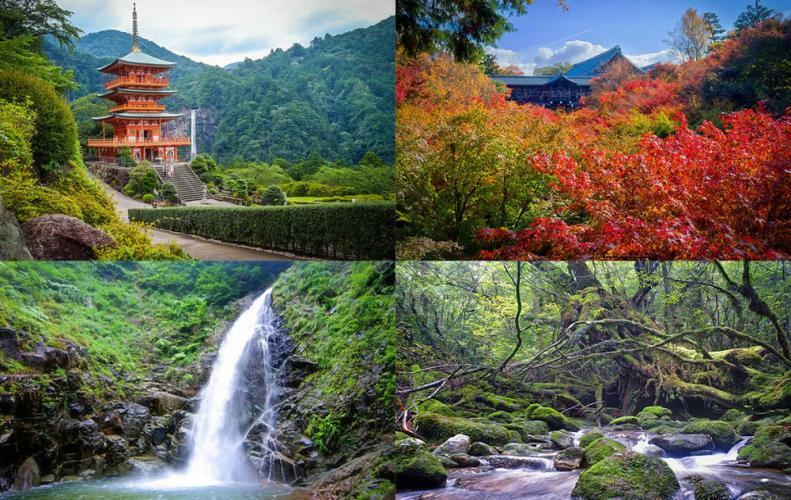 She is an author of five books and two magazines. Oprah spread out the Oprah Winfrey Leadership Academy for Girls. In South Africa, Oprah established a boarding school for poverty-stricken girls. In American history, she is the first black multi-billionaire. “The facts of life”,”Crossroads”,”The last boys” was a popular movie with the famous actress Jami Gertz. She is an American actress and philanthropists. She is married to a famous businessman Tony Ressler who is a co-founder of Ares Management. Gertz-Ressler High Academy became the owner of the Atlanta Hawks of the National Basketball Association. Paul McCartney is one of the famous musicians and composers in the history of pop music. McCartney is also recognized for his political and social activism. He works for animal rights and against genetically modified foods and landmines. Paul released sixty gold discs and sold over 100 million singles. 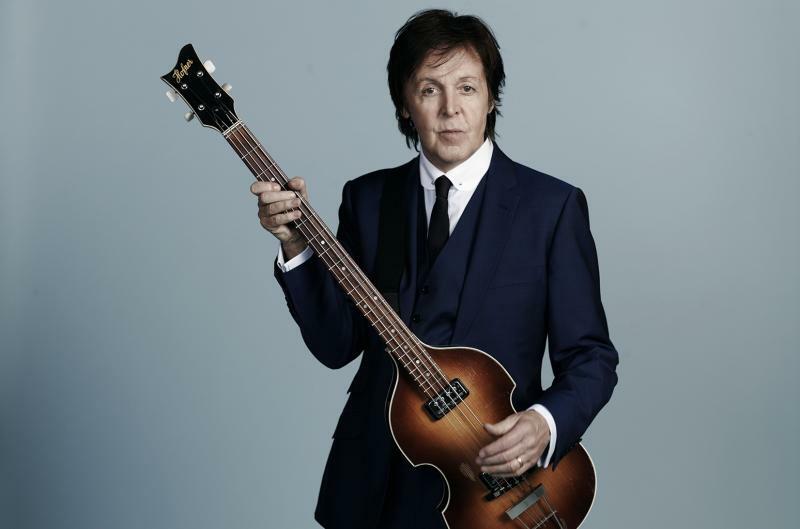 Paul McCartney recognized as one of the most respected and loved musicians in the world and still records new music. 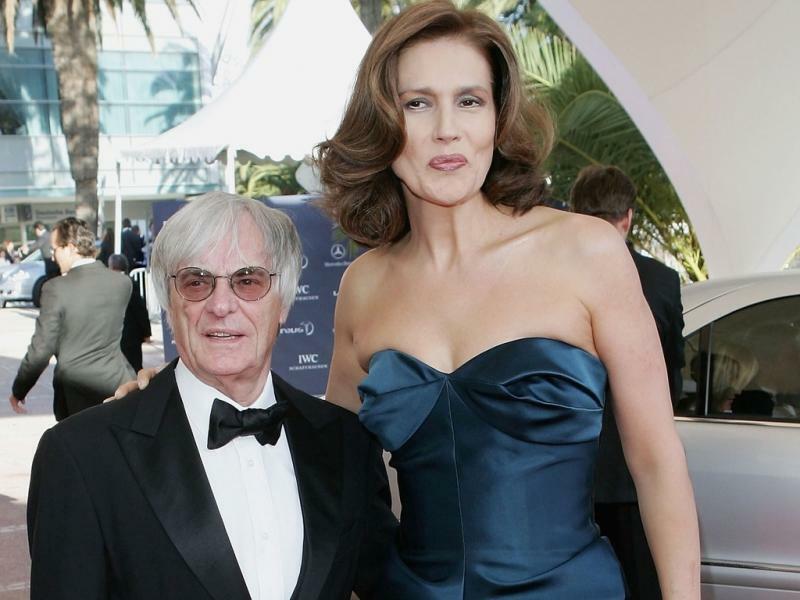 Slavica Ecclestone is a famous Croatian model and the ex-wife of Formula One racer, Bernie Ecclestone. When she was a teenager she has started her carrier in modeling. She shows in various editorials, ad campaigns, and runway shows, as well as worked with such designers as Armani where she met her husband. Their divorce made a headline that it was the second most expensive divorce due to their language barrier. An American entrepreneur and former child actor. His first role came in Disney film The Mighty Ducks. He is the founder IMI Exchange in 2001 which was really known as Internet Gaming Entertainment. Brock was nominated the director of the Bitcoin Foundation in May 2014. 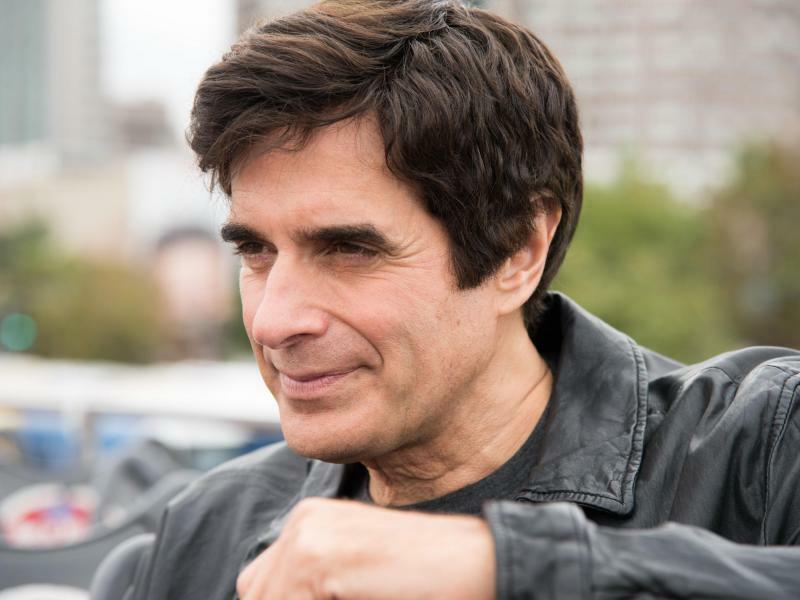 David Copperfield is an American illusionist. In his childhood, he learned his first card trick from his grandfather. At the age of 18, he was direct as a triple-threat lead in the musical "The Magic Man" in Chicago, at which time David Seth Kotkin was known as David Copperfield. Copperfield has been awarded 21 Emmy Awards. 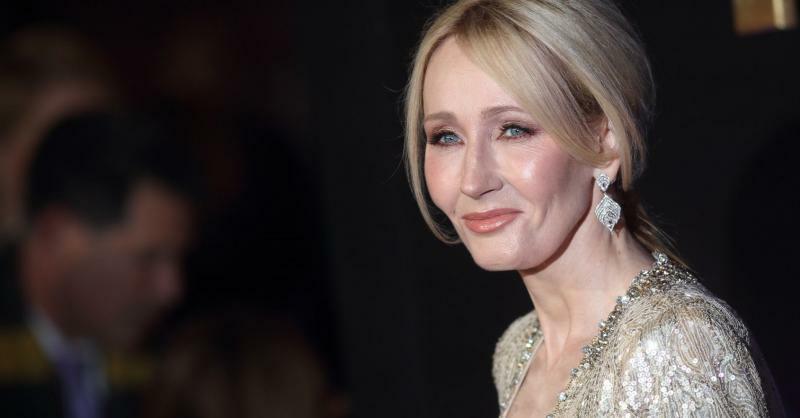 British author, as well as a movie producer, is none other than that of JK Rowling. The first novel of her was titled "Harry Potter and the Sorcerer's Stone". Harry Potter books achieved popularity around the world, they broke literary sales records. JK Rowling is one of the wealthiest private citizens in the United Kingdom and the first author in the world to achieve this net worth. 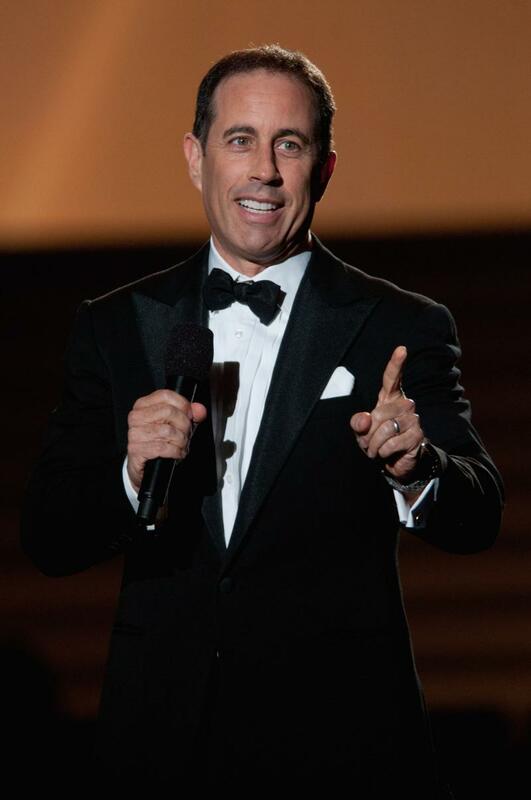 An American comedian and TV star. He was a successful comic who has regularly appeared on the Tonight Show and David Letterman. His endorsement deals have also hit gold most notably when he was paid $10 million to make a handful of ads for Microsoft in 2008. 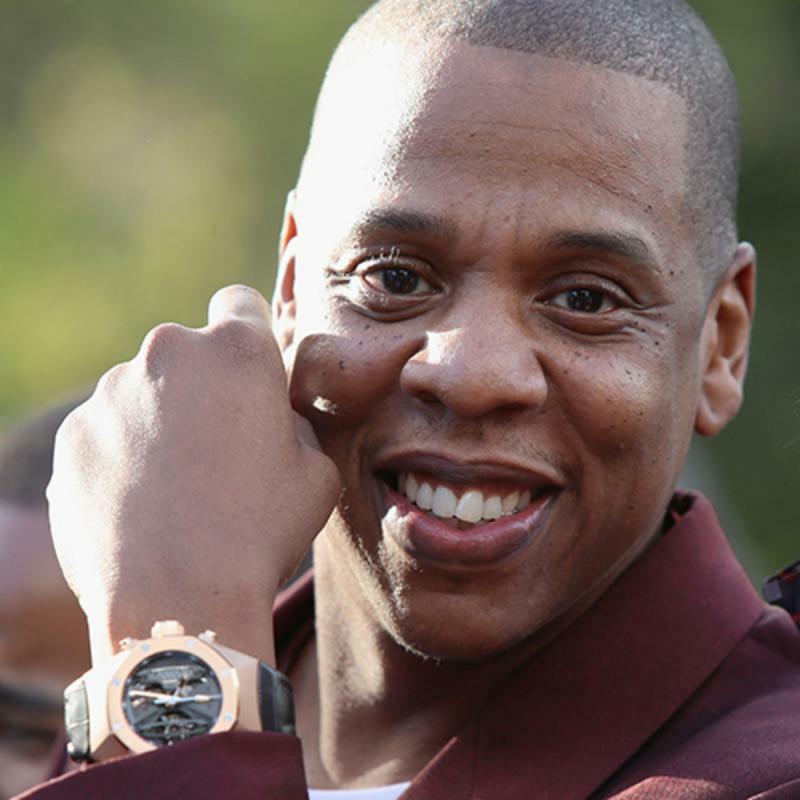 Jay-Z is a famous American songwriter and successful businessman. Jay-Z is a very successful industrialist with investments in a variety of industries. He has contributed $1 million to help with the victims of Hurricane Katrina through the American Red Cross. Jacqueline Gold is an English businesswoman who is best known for serving as Chief Executive of Gold Group International companies Ann Summers and Knickerbox managed by the only woman. This remarkable businesswoman has an autobiography "Good Vibrations" was published in 1995, which was followed with a second book "A Woman's Courage" published in April 2007. Jacqueline Gold is an inspiration for all women. 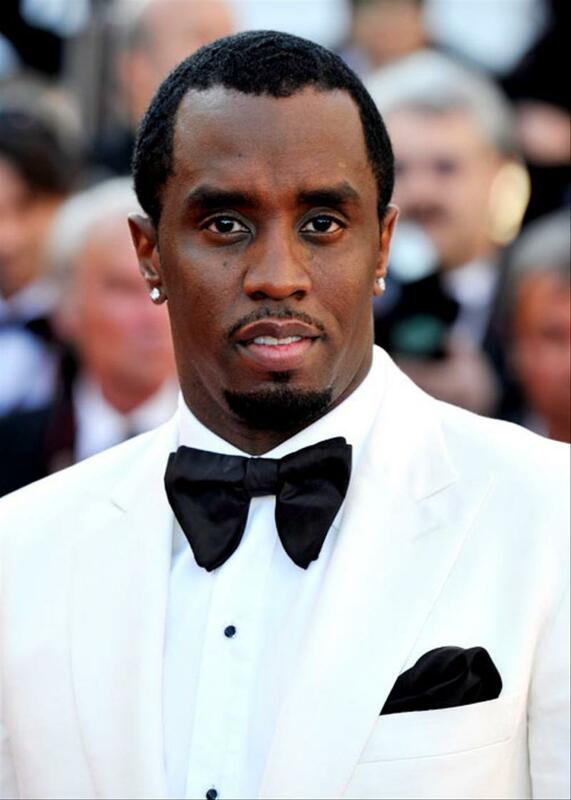 A famous actor, record producer, and most popular men's fashion designer is P Diddy. Diddy was soon promoted to a position as a top executive at Uptown where he exposed and managed artists like Mary J Blige and Jodeci. His business ventures are part of his Bad Boy Entertainment Worldwide Company, movie Production Company, and two restaurants. Bad Boy Records and the clothing lines Sean John by Sean Combs. 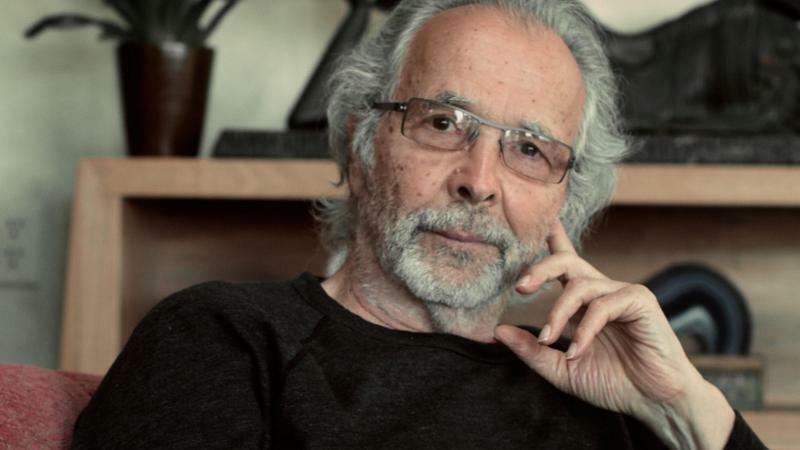 Many of us know this great person who is an American musician and music industry executive are Herb Alpert. At the age of eight, he started to take trumpet lessons. Herb Alpert founded a record label with fellow trumpeter Jerry Moss. He would grow into the largest independent record company in the world named A&M records. An American actor, entrepreneur, and producer. Dre learned to DJ regular attending in the nightclub and became a member of electro-hop group World Class Wreckin' Cru, in 1984. 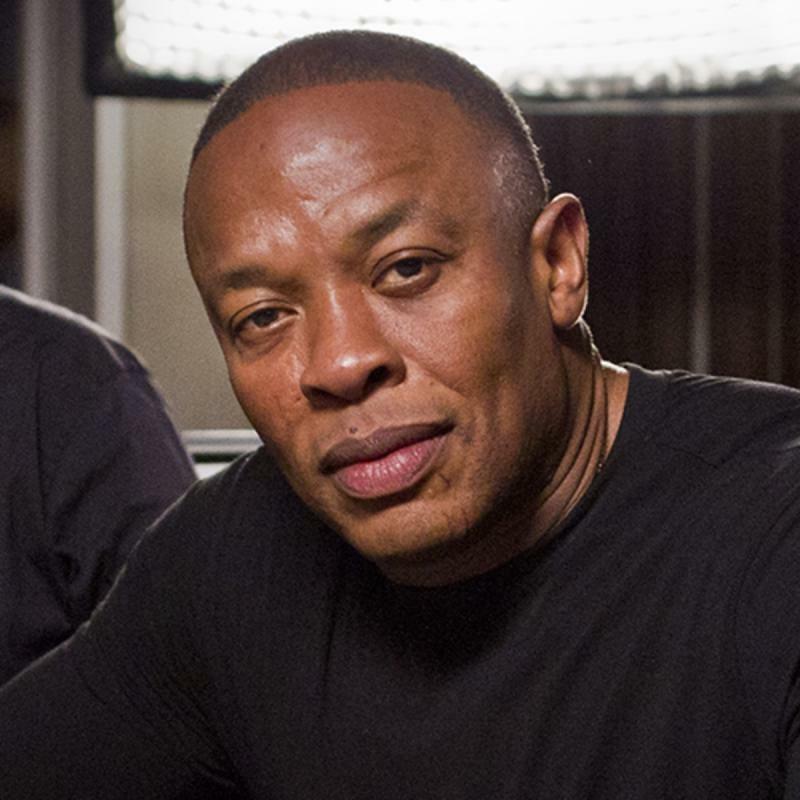 Dre was made an order to Monster Cable Products to design a line of premium headphones. He would eventually co-founder of its own company "Beats by Dre". 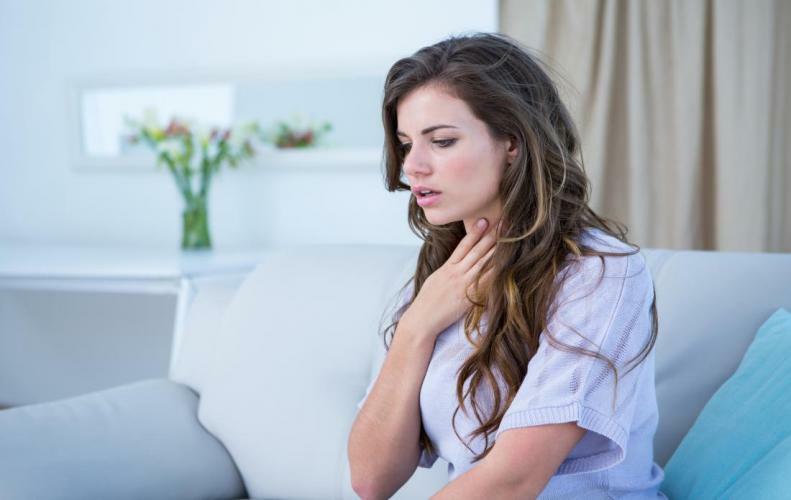 We all have heard this amazing song which is “My Heart Will Go On” from the Titanic movie and this special song is sung by very popular and famous Canadian singer Celine Dion. She is a songwriter and powerful, technically skilled vocals. She won Academy Award and Golden Globe for Best Original Song, as well as winning two Grammy awards for Best Female Pop Vocal Performance. Celine Dion was the highest grossing entertainer in the world. 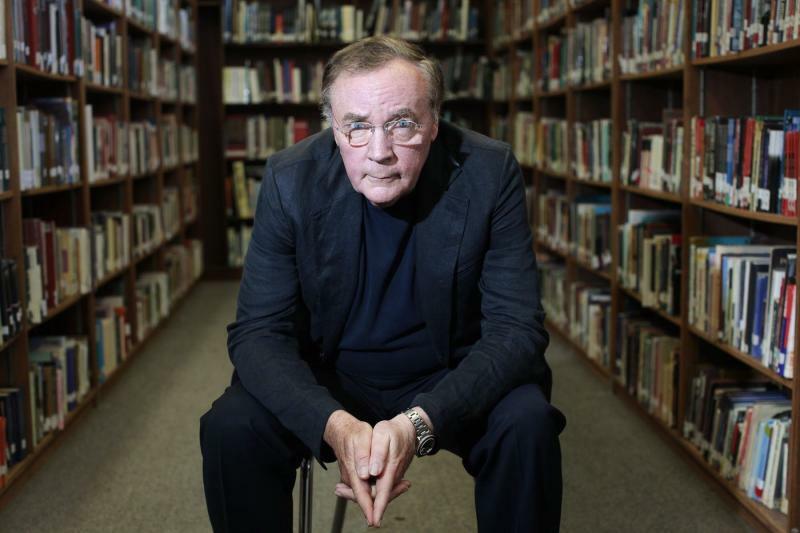 James Patterson one of the famous American authors who hold The New York Times record for most bestselling hardcover fiction titles by a single author which is also a Guinness World Record. 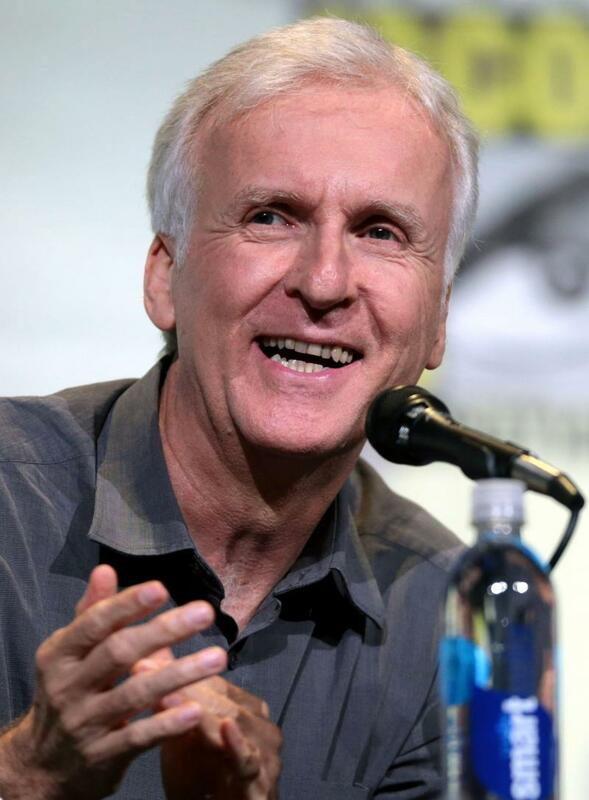 James Cameron is a Canadian creative director. Cameron has the distinction of directing the two highest grossing movies of all time with Titanic and Avatar. He still maintained a very hefty fortune. 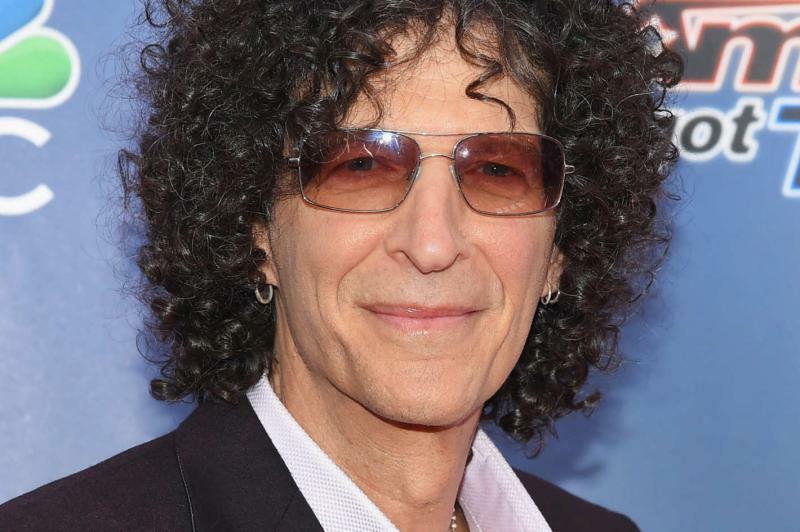 Howard Stern is a renowned American radio and television personality. Howard exposes a wide range of topics with uncensored dialogue and interviews. A radio program for many years was nationally associated with the famous "The Howard Stern Show". This show is established on Sirius Satellite a nowadays. An American heiress, writer, socialite, and entrepreneur. 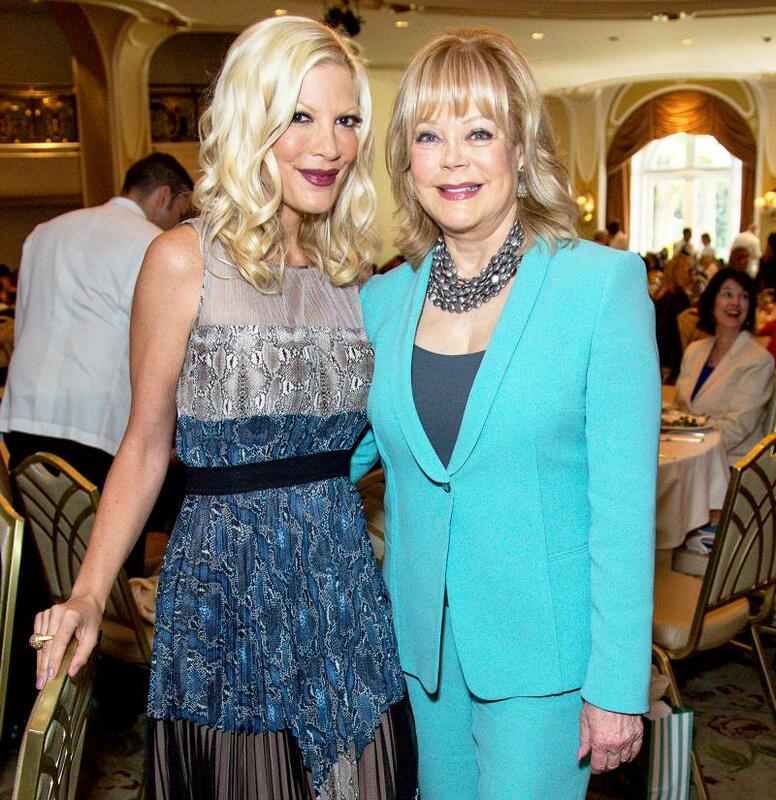 She became most famous for being married to productive television producer and entertainment emperor Aaron Spelling. She writes for LA Confidential, TMZ.com, and The Huffington Post. Spelling has devoted herself on the board of trustees of the American Humane Association and a member of the Los Angeles Coliseum Commission as well as commissioner for the Department of Recreation. 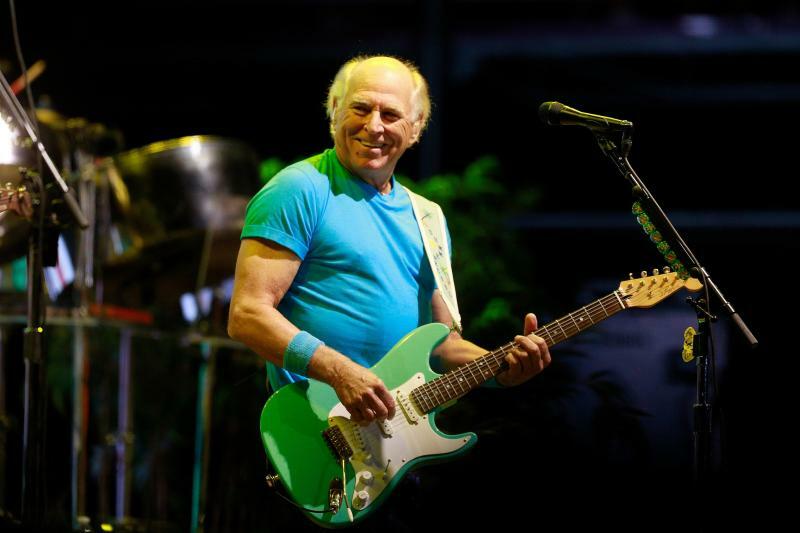 Jimmy Buffett is a renowned American singer, songwriter, author, actor, and successful businessman. At a distance from music Buffett is also a best-selling writer. 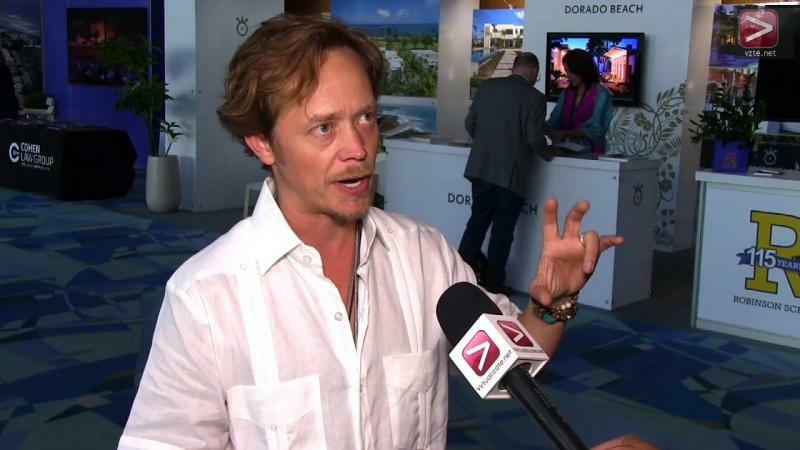 He is involved in two restaurant chains named after two of his hit songs that are "Cheeseburger in Paradise" and "Margaritaville". 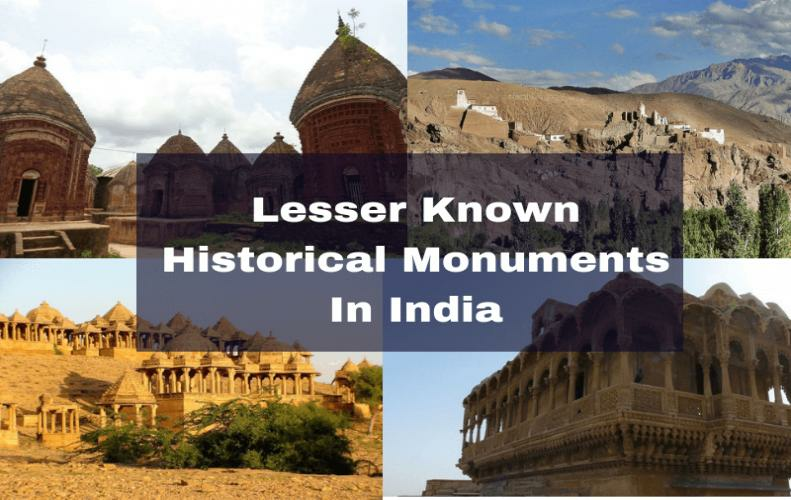 Shahrukh Khan has become one of the most well known and successful Indian Actors alive. Shahrukh produced two production companies, Dreamz Unlimited, and Red Chillies Entertainment. Books have written about Shahrukh Khan and are titled, "Still Reading Kahn" and "King of Bollywood. One of the most financially successful directors in the entertainment business is Tyler Perry who is an American actor, director, play-writer, and producer. 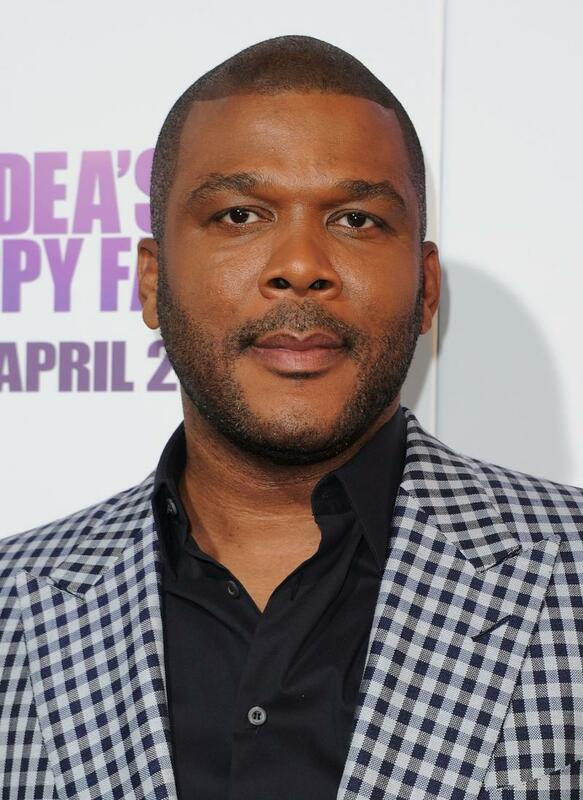 Tyler Perry supports a number of charitable causes. 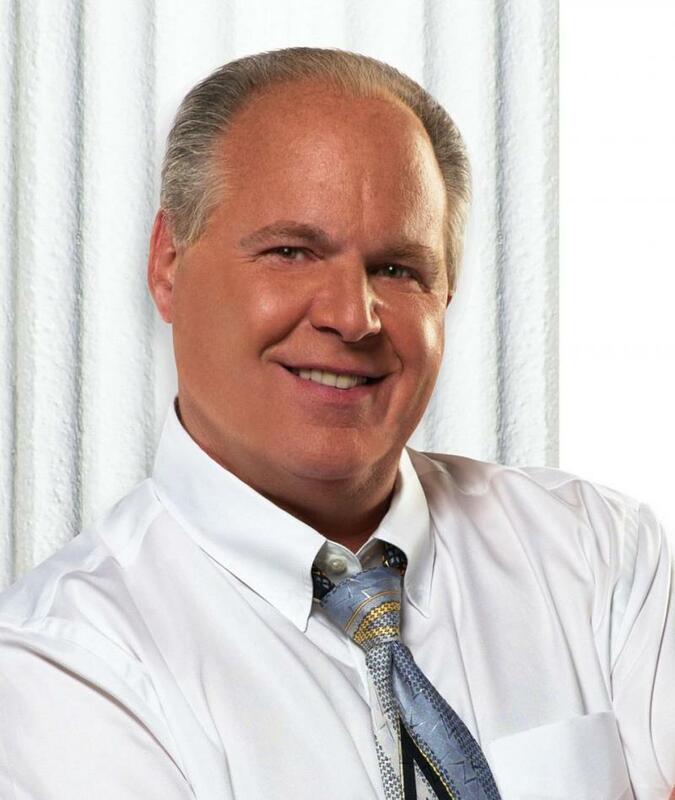 One of the most popular and highly compensated radio talk show hosts is Rush Limbaugh in the world. He opened his career as a disc jockey at the age of 16. One of the British music tycoons and television producer is Simon Cowell. Cowell produced another label of his own called S-Records. Cowell was a judge on the reality show Pop Idol. 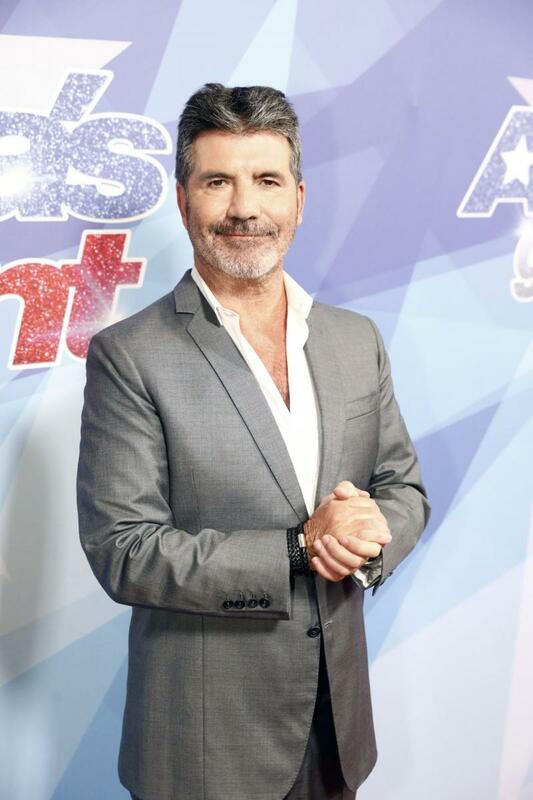 Cowell exploits his newest label, as a platform to release records from the talent seen on its sister company, Syco TV, which produces television shows The X Factor, Britain's Got Talent and its ensuing licensed sister show, America's Got Talent.